The former Modesto school teacher who went missing nearly three weeks ago in Merced County was found alive Friday morning, authorities said. Jamie Tull, 36, was discovered in a field east of Le Grand near where she crashed her vehicle off East Childs Avenue east of South Cunningham Road, according to Merced County Sheriff’s Department officials. SALINAS, Calif. — A bizarre missing person’s case from the Central Valley has now stretched to the Central Coast. 33-year-old Jamie Tull crashed her car near a ranch in rural Merced County on July 17. However, by the time first responders arrived, she had vanished. She has not been seen since. 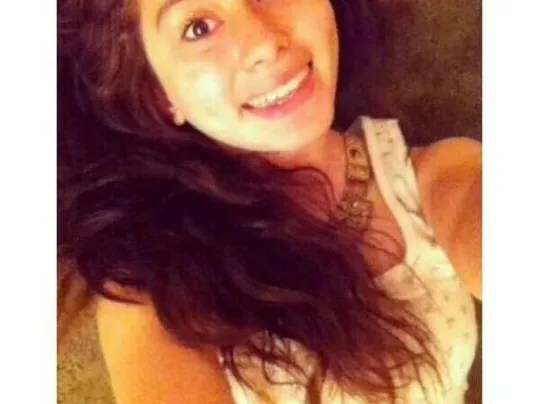 SALINAS, Calif. —Stephanie Campos Arciniega, 14, went missing at 9:30 p.m. on Christmas Eve from her home in Salinas. As of Friday, there was still no sign of the teen. Salinas police seek public help on missing woman – San Jose Mercury News. King City girl reported missing | The Salinas Californian | thecalifornian.com.